Distributed Fall 2008 outside North America by Thames and Hudson. 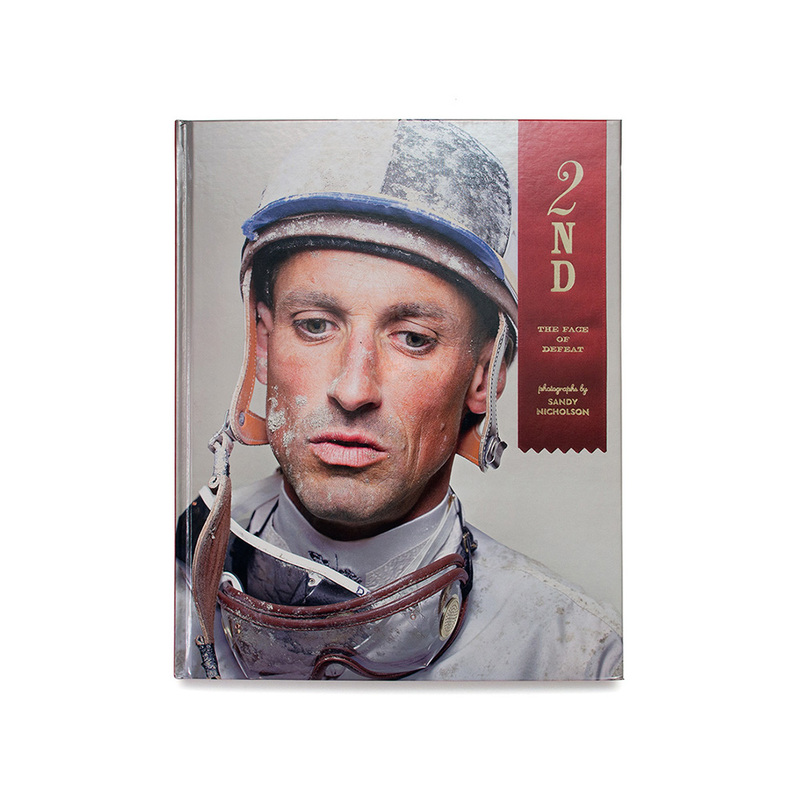 In 2nd: The Face of Defeat, Sandy Nicholson documents the competitors who are forgotten about and under-celebrated – the second-place finishers. Sandy Nicholson visited a range of fierce Canadian competitions, including the Air Guitar Finals, the Dance Sport Championships, rodeos, a spelling bee, a hamburger-eating contest and The Pillow Fight League. Each event draws an expected slice of a specific subculture, whether it’s overenthusiastic parents mouthing letters or spiky-haired punk rockers screaming for an encore. The 2nd place portraits range from hilarious to humiliating to heartbreaking. Each is accompanied by the loser’s own words, inspiring a sense of empathy from the loser in all of us. Sandy Nicholson started telling stories in the 1990s shooting photo essays for Rolling Stone, Vogue and Australian magazines. From there, he started making images for ad agencies and designers globally. 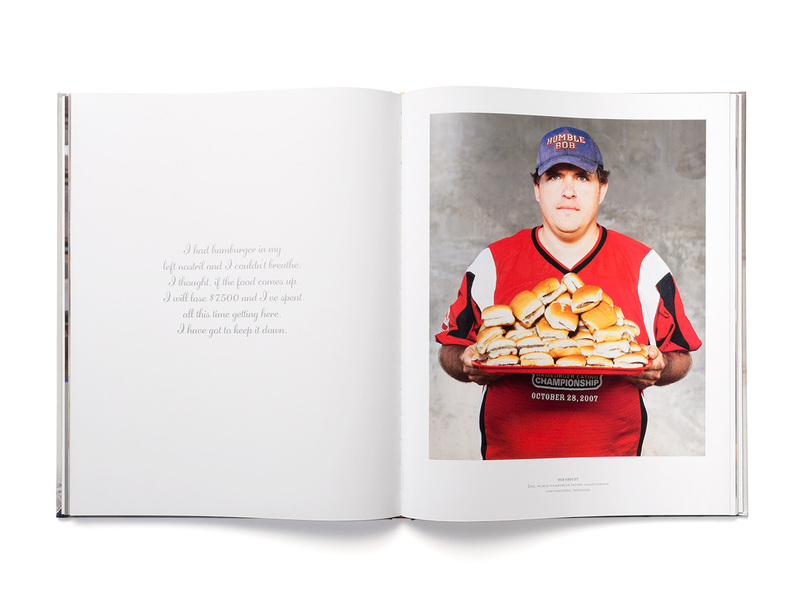 Sandy’s photographs have exhibited at the National Portrait Gallery, London, the World Expo, Lisbon, Fotofeis in Scotland and the Museum of Contemporary Art in Sydney. His solo exhibitions, Lifts, Suburban Fetish and 2nd, have shown in Australia, the UK, Canada and Croatia. Sandy has won a World Press Photo, Applied Arts, Advertising and Directors Club of Canada and several other awards recognizing his photographic excellence.